Blind wine tasting for the rest of us… Exactly right! 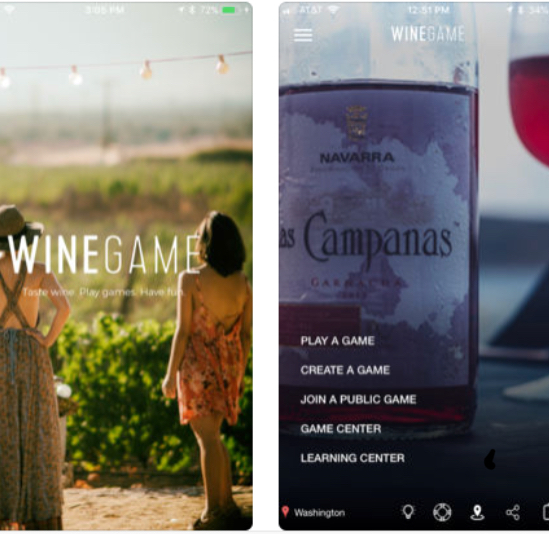 You don’t need to be a Sommelier to have fun with WineGame. The biggest takeaway for me, however, was that the pressure of blind tasting suddenly became fun. It's not so different from the spirited guessing games wine lovers have been playing IRL since the beginning of wine. Think you're a wine buff? How to turn a glass of wine into a family feud. The secret to wine, it has been said, is that good wine tastes good and bad wine doesn’t. All the rest is nonsense. A new app promises to disprove that theory. 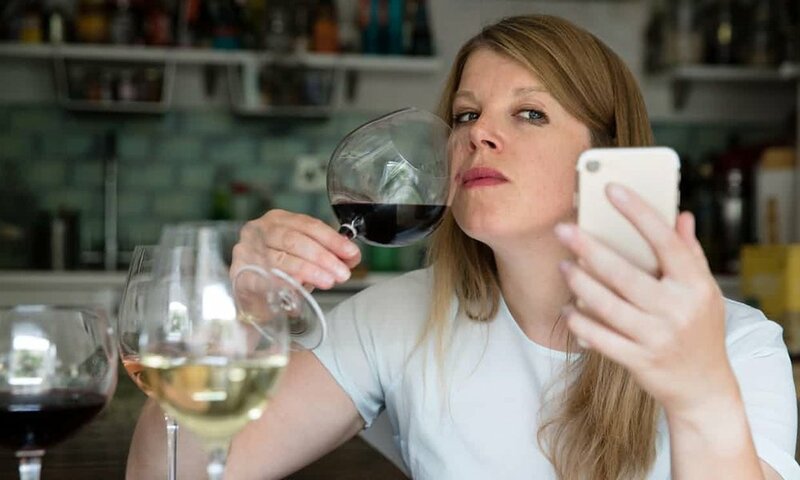 "Before revealing the correct answer, the app asks players to rate the wine — potentially the most embarrassing moment for the wine know-it-all who might be tricked into revealing a penchant for the cheapest bottle of plonk in play." The goal is to make blind tasting way more accessible, super social, educational and fun. And it's unstumpable. 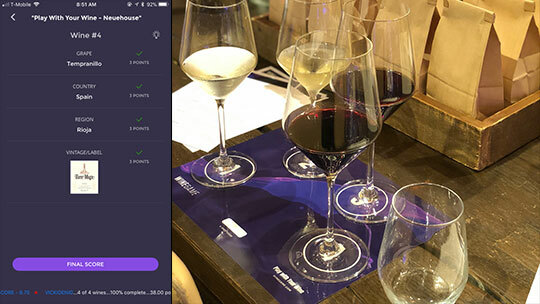 A new app that transforms any collection of wine bottles into a multiple choice blind tasting quiz has been launched, inviting players to test their tastebuds while learning about wine in a fun and informal setting.